The Chinese government is actively increasing their efforts to crack down on Christianity and all other government recognized religions across the country. The Associated Press reports that government officials are destroying crosses, closing churches, burning Bibles, and forcing believers to sign a document renouncing their faith. These reports come from pastors and a group monitoring religious freedom in China. Bob Fu, founder and director of U.S.-based organization China Aid, told the A.P. in an email that “the international community should be alarmed and outraged for this blatant violation of freedom of religion and belief.” He also said that the recent forced closure of churches in the province of Henan and of a prominent house church in Beijing represents a “significant escalation” in the severity of government-directed persecution of Chinese believers. Fu tweeted a video of what appears to be heaps of Bibles being burned and documents appearing to be signed renunciations of faith. Fu points to this as the first instance of Christians being publicly compelled to make such renunciations of their faith since the time of Chairman Mao’s Cultural Revolution from 1966-1976. President Xi Jinping has actively but unsuccessfully tried to suppress the growth of Christianity in China. The A.P. spoke to a Christian pastor from the city of Nanyang in Henan province who said that several people entered his church in the early morning hours of September 5th and began removing and burning crosses, bibles and furniture. 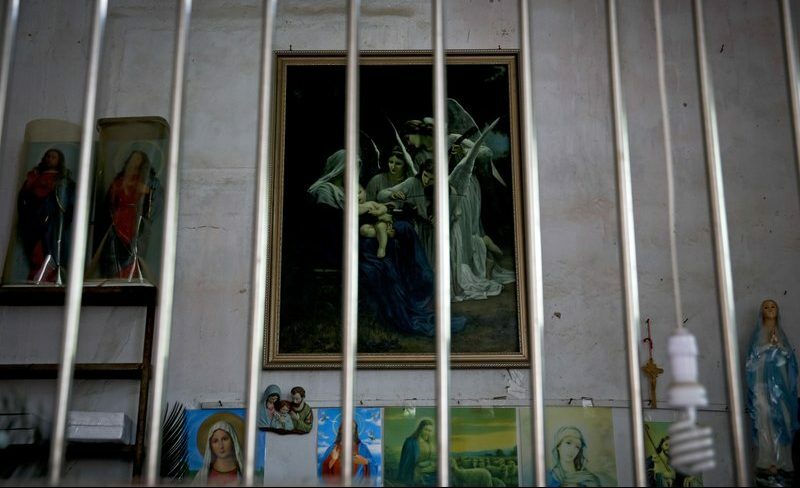 The law in China states that Christians over the age of 18 are only permitted to join one of three officially sanctioned Christian groups that are registered with the government: the Protestant Three-Self Church, China Christian Council, and the Chinese Patriotic Catholic Church. Despite this requirement, millions of Chinese believers attend underground or house churches that are not registered with the government. Earlier this year, the Chinese government removed all Bibles from major online shopping platforms after announcing that they are beginning work on a new government-approved translation/reinterpretation of the Bible that will represent “Chinese-style Christianity.” This government project was announced via an official document, “Principle for Promoting the Chinese Christianity in China for the Next Five Years (2018-2022),” released in Nanjing on March 28, according to ABC. Online shoppers in China continue to be unable to purchase Bibles in digital or print versions. We encourage you to take time today to pray and intercede for persecuted Chinese Christians. If you would like to financially support persecuted believers, please consider giving to our Emergency Fund for Persecuted Christians as we work with ecumenical partners to support Christians displaced by persecution and violent conflict.